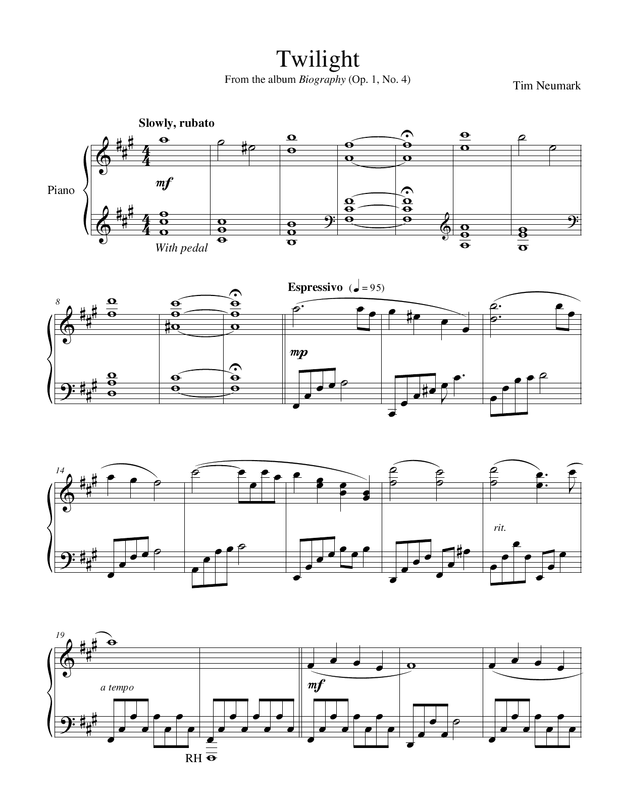 Adagio Sostenuto is track #10 from Tim's album, Opus Four. 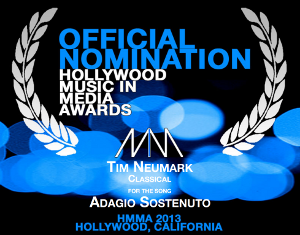 This track was nominated for a 2013 Hollywood Music in Media Award for Best Classical Song. 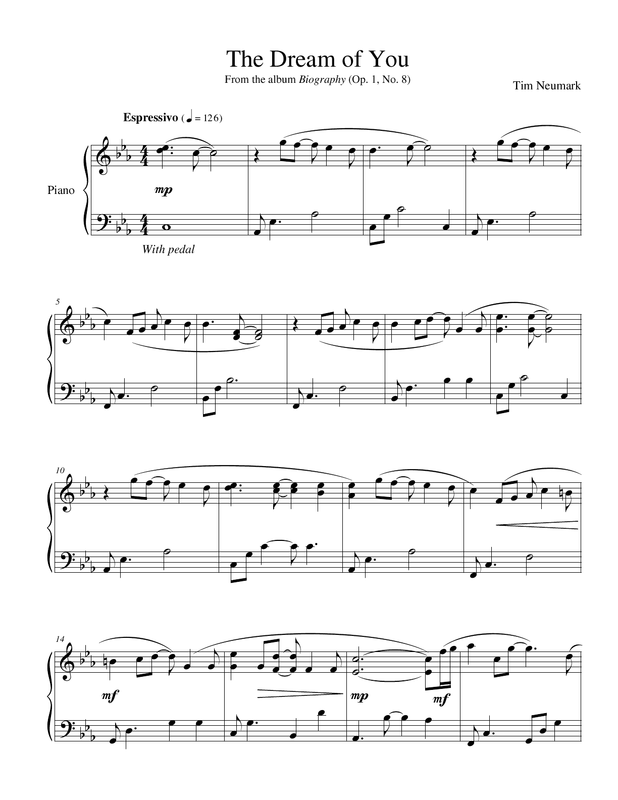 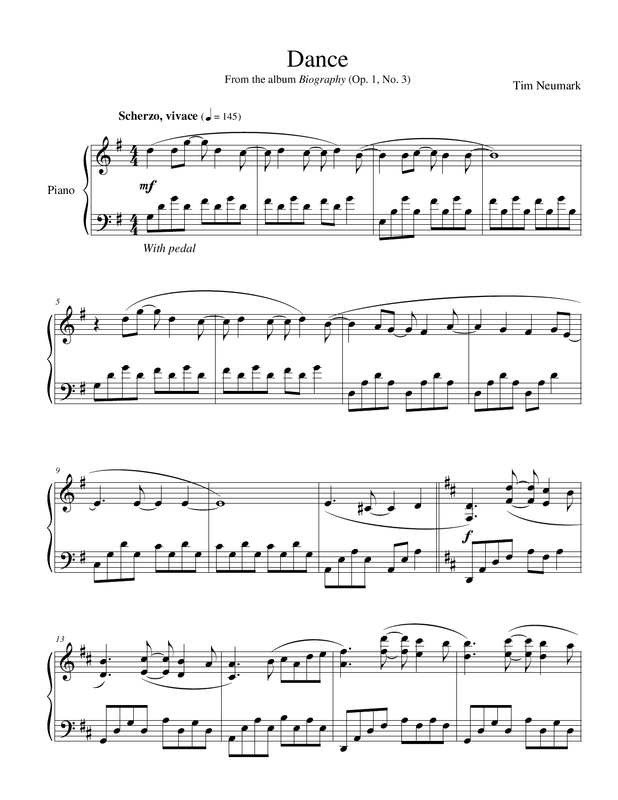 If you like this track, you may want to check out the sheet music for it, too!